On July 23 Turin Epicurean Capital 2015 will finish with a homage to fashion to remember how Italian fashion was born in Turin. As usual the morning program will start at 10:45am with the round table facilitated by Maria Pasquale. 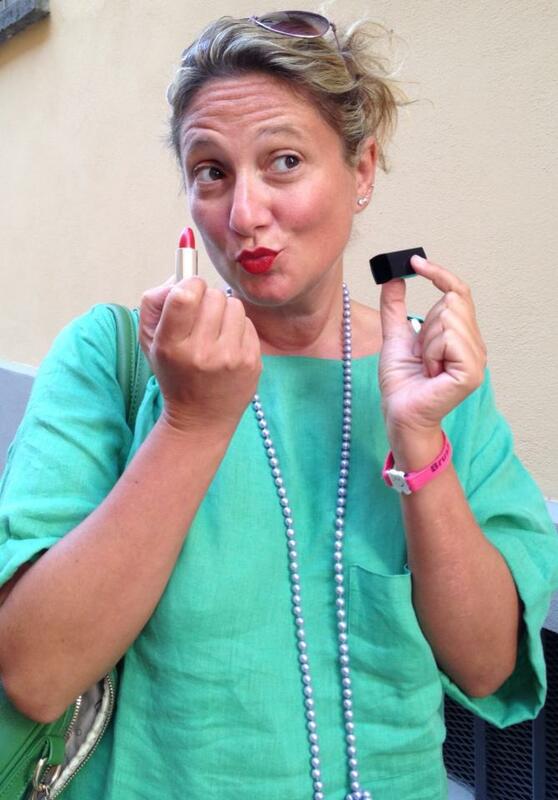 Maria is an Aussie currently residing in Rome where she has her own event & PR company. She's one of the most credited SoMe influencers about Italy through her blog HeartRome. 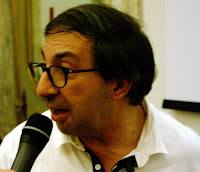 Gabrierl Eschenazi a food journalist, author and co-founder of The Vegetarian Chance the only European association with a vegetarian contest. Gabriel has a very diverse culinary background made of the Jewish Mediterranean flavors of his Turkish and Italian-Greek grandmas and having lived for 7 years in Israel. 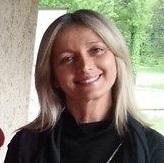 Laura Gobbi wears many hats: author, journalist, radio host, PR and is the creator of the wine festival Di Gavi In Gavi. She's the top cultural ambassador of her native land: the Monferrato wine district which she strives to promote for its territory and products. Anna Savino is a California blogger who moved to Piedmont 9 years ago. 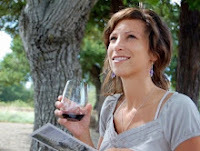 She PRs for Barolo wineries, organizes tastings and tours and made her dreams come true with Italianna, her own wine & food tour company. 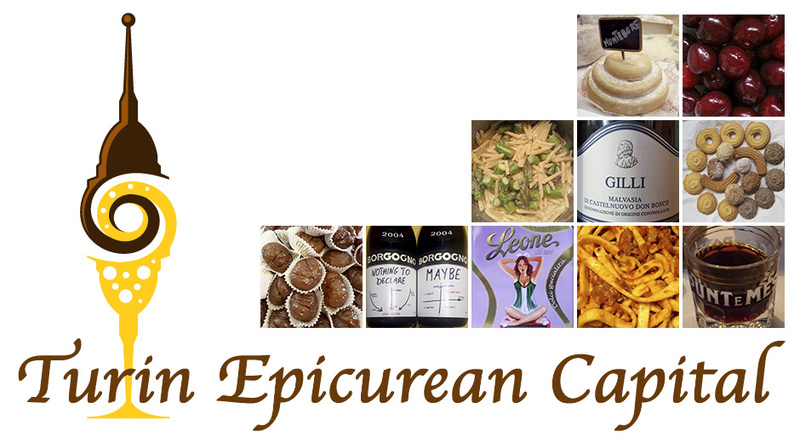 The final session of this second edition of Turin Epicurean Capital will start at 3:30pm. 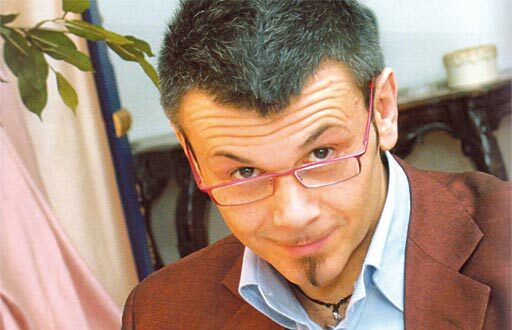 Turin fashion designer Alberto Lusona - whose dress is inside one of the floating spheres in Galleria San Federico in downtown Turin - will present his collection and Patrizia Cattana's unique jewels with his customary verve. Alberto Lusona represents Turin sartorial techniques at their best; he's a well rounded fashion artist in constant evolution. His collections show his constant research for new shapes, textures and styles. Patrizia Cattana is an architect turned jewelry maker. Besides making jewels, she also paints and designs furniture. Her jewels are one of a kind handmade works of art made of different materials and textures. After the fashion show, the audience will be given the chance to take a closer look to both outfits and jewelry, get to personally know the designers and ask questions. The Turin Epicurean Capital speakers will celebrate the end of the 2015 edition at La Smarrita restaurant where chef Marco Giachello will design a special menu to pair the Cascina Gilli boutique wines. The dessert will be a pinguino - gelato on the stick, courtesy of the historical gelateria Pepino. We hope to see you all at Teatro San Giuseppe in Via Doria 18/A and invite you to follow our speakers' endeavors on and offline. Turin is indeed a magical place that brings people together, stay tuned for the 2016 edition details!